Roberto Carrasco: What's Your New Years Resolution? Hi guys! Happy new year! 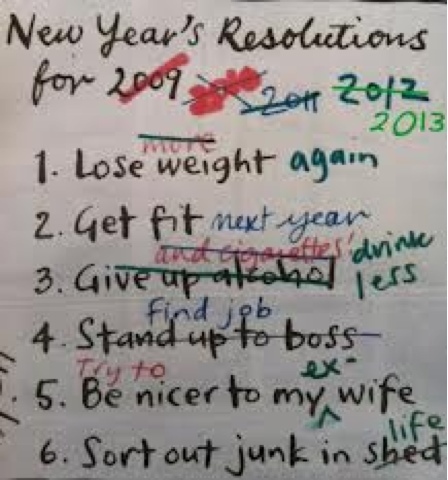 So I really don't have a New Years resolution. But I do always tell myself every year these 3 things, hope they help you. #1. Don't ever forget to smile. Don't let anyone take that from you. Be happy all the time at anytime. Smiling is so much fun. #2. Just be you. Don't let anyone tell you different. If that what makes you happy then go on and do that. #3. Dream big! Go really far with your dreams in life, big or small I believe in you. So dose someone else. Don't ever give up and remember that there is someone who will listen to you. And a new one is #4. Your emotions have no time limit. I love you guys so new years resolution or not, go out there and be the best you that you can be!